Mahindra's recently launched Mahindra XUV 500 is hoisting the flag of its success. The kind of response the car is getting , is really appreciable. With a low price tag and awesomely superb features the car is becoming quite popular and beautifully walking on the path of success. 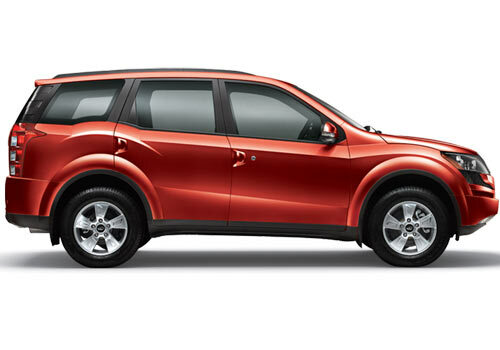 The Mahindra XUV 500 Price is very competitive staring from Rs 10.80 lakh for its base variant. All the three versions of the car introduced by the company are adorned with 6 speed manual transmission gear box, however with the cheetah like agility and power, the XUV 500 is ready to open success door in overseas markets like Europe, south America and Australia , but the demand of automatic gear box in these country are on full swing as this is considered one of the indispensable features in all car models,so the Home grown maker is planning to bring in an automatic gearbox version of its all new XUV 500. It is the fact, that all the designs and looks of XUV is results of extensive customer research across the globe , so the XUV 500 possess the global standard of quality, testing norms and regulations and showing the company's presence in all over the world. According to the reports , for getting success in other global markets, the car needs to come in automatic gear box version. As with this highly advertised XUV 500 , the company has high hopes to gain large exports orders, working on Automatic gearbox version will add a fuel in fire and surely give MM , what it desires form this SUV. 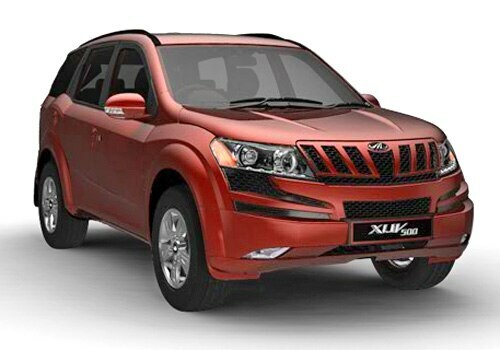 Eighth car from Mahindra's stores the XUV 500 is resulted out of 4 years hard work. Based on company's first monocouqe platform, the all new car designed this way which makes it good looking among other products offered from Mahindra. Designing of Both interiors and exteriors of the car seems to be unmatched everywhere and make it different from other conventional cars. Carrying the first-ever transversely placed engine, the car offers a large passenger space inside and has a full arrangement of customer safety and comfort. Well stay tuned for Mahindra XUV 500 Review about automatic gear box version which might open much more doors of success .